Dr. Sachin MalwadkarResearch Scientist, Mitsui Chemicals Singapore R&D Centre, Pte. Ltd.
Mitsui Chemicals Inc. is one of the diversified companies in Japan and providing wide variety of chemicals and polymers globally. This will helps to build a better future for the society in business domains mainly, Mobility, Healthcare, Food & Packaging, Next Generation Businesses and Basic Materials. Dr Sachin associate with Mitsui Chemicals Singapore R&D centre, Singapore for new business in the field of catalysis for basic chemicals, basic materials, Healthcare, Agrochemicals and identification of outside partner candidates. He is looking for new business opportunities making best use of open innovation combining with Mitsui Chemicals' proprietary technologies. Mr. Adrian Lim is co-founder and CEO of PT PopBox Asia Services, a specialized automated parcels solution provider. PopBox Asia provides automated parcel lockers touch point that serve the local e-commerce and courier companies. 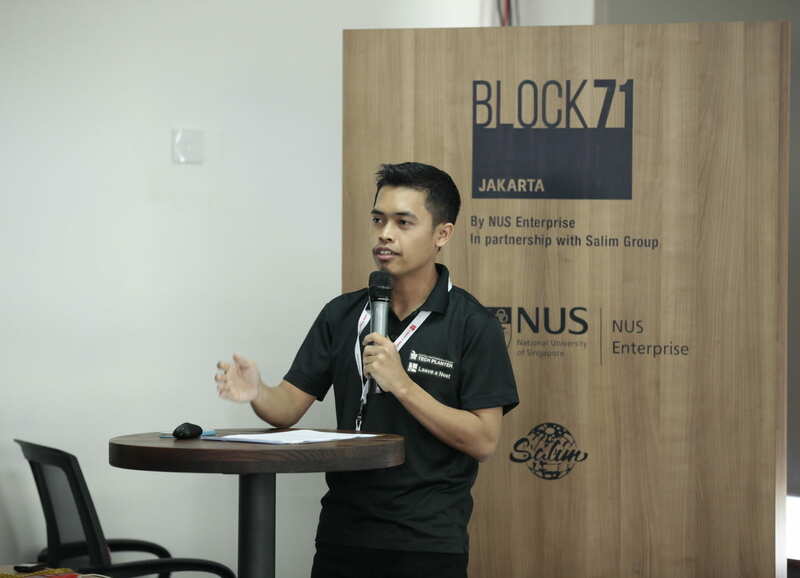 Mr. Lim also holds a position as the President Director of BLOCK71 Jakarta, an incubation and coworking facilities that aim to build the Indonesian startup ecosystem and develop local talents. Prof. Dr. Ir. Hadi K. Purwadaria was the founder of the Incubator Center for Agribusiness and Agroindustry (ICAA) of Bogor Agricultural University (IPB) in 1995, and lead the incubator to a sustain institution until 2005, when it was further developed into Research and Development Center for Entrepreneurship with the ICAA remained as a division under the new Center. 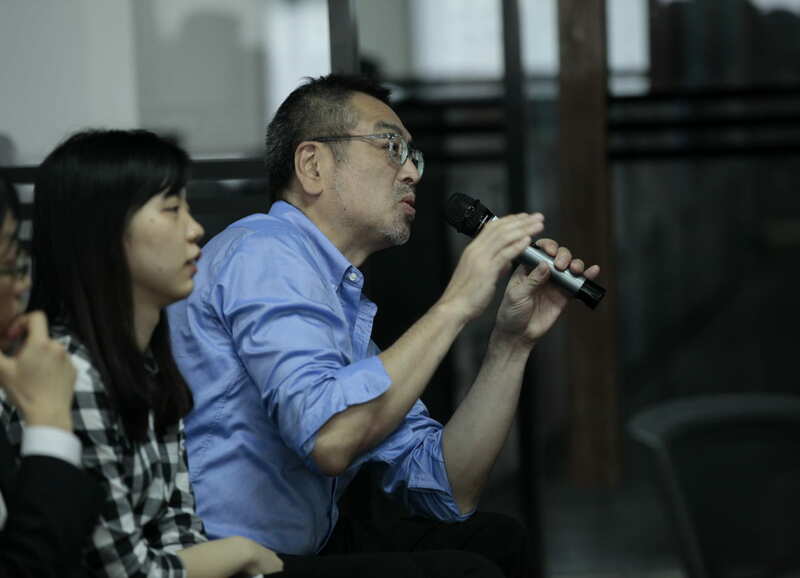 He became the Director of the Center until 2007. 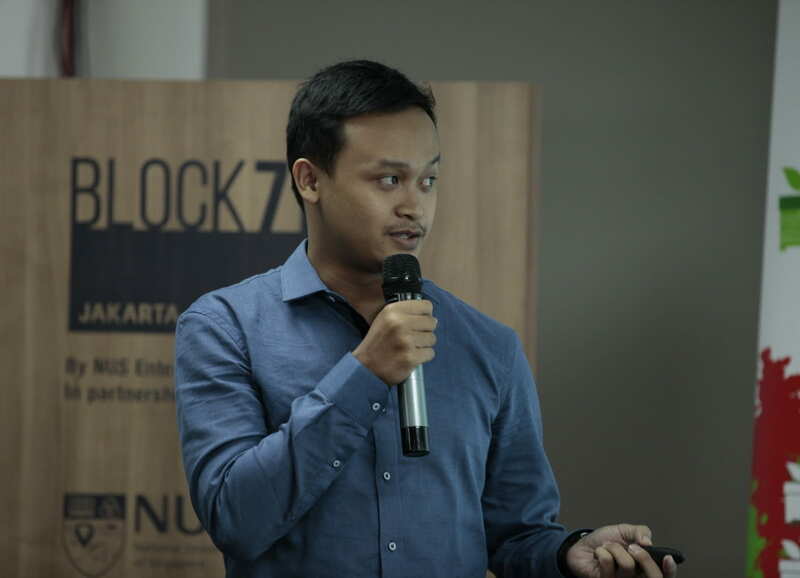 Mr. Karyana HutomoHead of Business Incubator of Binus University. 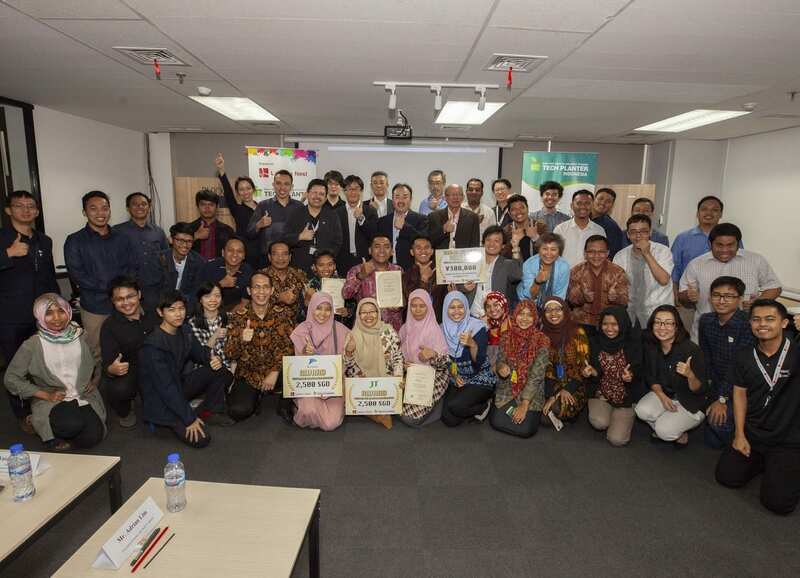 Experience in Entrepreneurship Education for 10 years and on move on, current activities as Head of Business Incubator of Binus University; Commissioner in PT Mitra Rencana Edukasi (a Consultant company of financial literacy and Business Advisory); Commissioner & Founder of Generasi Usaha Edukasi, (a Business incubator) and having some startup on going. Had a Business Coaching Company and still doing for personal clients with by credential Certified Practitioner of NLP, Timeline Therapy and NLP Coach from American Board of NLP. 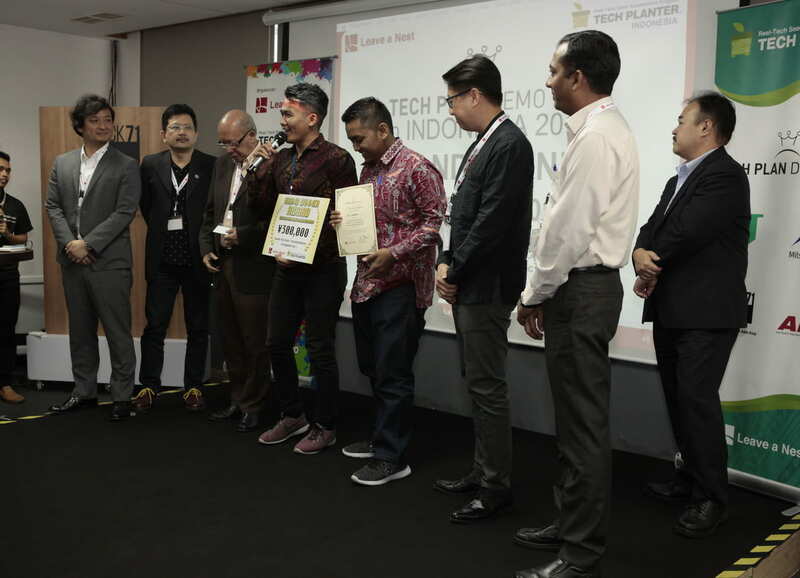 JALA is empowering shrimp farmer to increase their yields through data-driven farming. We provide a hardware for water monitoring system, farm management, and decision support system so farmers can do the right treatment based on the actual data. Broiler chicken industry is the poultry industry with the largest population (star) in the world of farming in Indonesia. Vet-herb is the feed supplement from carica papaya leaves that can help to optimize the weight of the chicken up to 30% increase than normal chicken. Gas Pro is the first 10 kW continual downdraft gasifier that can utilise biomass waste into heat and electricity energy. It is compact and movable, suitable for rural and remote areas that have high potency of biomass. Katulac is feed additive that is made from katuk leaf (indigenous plant from Indonesia), good for lactating cows and goats (also other mammals), helps to increase milk production up to 30-40% without decrease the quality of milk. We build an open-source prototyping platform hardware and software. It consist of a physical programmable circuit board (ARSA Boards) and a software to program the board. We design it to be very compact yet easy to use and has affordable price. Indobot Anami Robot is a basic multi functional robot to reduce the level of game addiction in children and can perform line follower tasks, transporter, Bluetooth control via android and an avoider robot. ATM Healthy is automated telehealth machine for public healthy, especially for hypertension and diabetes suffers. Give health checking and teleconsultation for routine monitoring to prevent complication. Provide AED and panic buttons in emergency case. Oodev is a hormone stimulation to accelerate the gonadal maturation, ovulation, and spawning of fish. This product can uses for spesies ; stripped catfish, eel, tilapia etc. Allergen extract reagent (protein isolate) from Indonesian local foods (squid, crab, green oyster and koro bean), It can be used in diagnosis and immunotherapy of patients presenting symptoms of allergy. A capsulated herbal medicine for breast cancer from soursop endophytic fungi by using method of fermentation and extraction This herbal capsules contain phthalic acid and piperine as active ingredients for anti-tumour activity. In house recombinant enzymes to support the development of biotechnology in Indonesia.